… and we expect that to have a huge influence. Lights are the perfect network for the sensors and cameras that will drive a lot of IoT services. 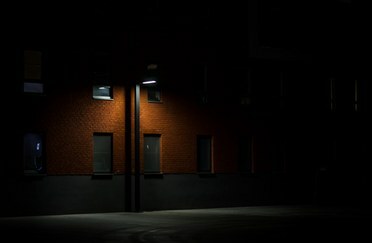 Whether it’s outdoor streetlights or ceiling lights in a shop or warehouse, lights are already installed wherever people are, they have a power supply, in many cases they already have connectivity, and they’re positioned high up to overlook a whole space. Having said that, the supply-side is definitely ahead of the demand-side on this one, so we have to be careful not to get carried away with ourselves. 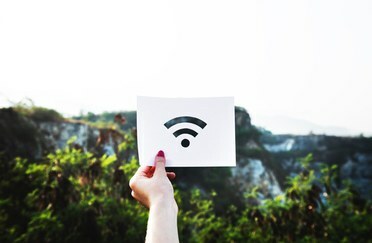 We’re still learning about what the real benefits and use cases for the IoT will be, and customers are taking a very tentative, wait-and-see approach. The most important thing we can do right now is offer products that are futureproof – equipped to become part of the IoT whenever customers are ready. Our sister company Zumtobel Group Services is very interested in the IoT and the services that a lighting system can offer beyond light – tracking occupancy in buildings, for example. They’re also really interested in the idea of light as a service – where customers pay not for the luminaires, but for the light used, which switches the incentive to save on energy and maintenance to the supplier. Either of those two trends taken alone – the IoT or light as a service – has the potential to turn the business model of lighting completely on its head. So we can be pretty sure that things are going to look very different in the lighting industry in a few years’ time.